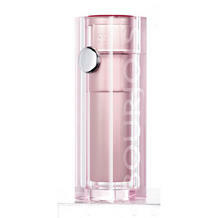 If you love Bourjois, you gotta love it even more for not taking *too* long to launch their nouveau products in India. 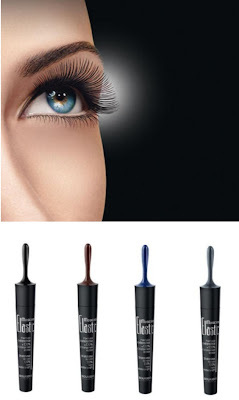 Here are the products that Bourjois will be launching very very soon. And yes, I want them all, so I am VERY excited! Wa it a sec - I think I did get the pinkish manicure set! It's got a clear topcoat, a white nailpaint and a rose vernis pinky nailpaint! ELASTIC mascara sounds so cool! Hi Cynthia, I have a question. How do you keep track of the upcoming Bourjois launches, colours and all? Is there a newsletter one can subscribe to, or does bourjois India have a website? Like you, I am a Bourjois fan. Because of lack of information on new products, shades etc, I often end up buying products from other inferior brands. I will be so grateful if you tell me where you get the information so that I can sign up too!! Thanks! I'm sorry to say that there's no newsletter or anything like that. I get info from the stores here. 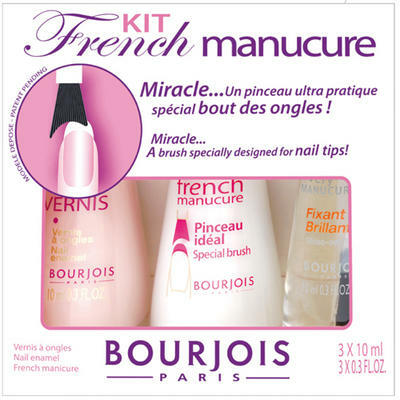 Also the Bourjois 'France' website is more updated with new products n such, so u can check it out every now n then.